While there is no word on when the board might declare the results, a source from the board told NDTV on phone that the board might announce the result declaration date tomorrow. So far there has been no update on the board's official website about the result declaration date. The latest update still remains about online application for verification or marks and obtaining copy of answer book. 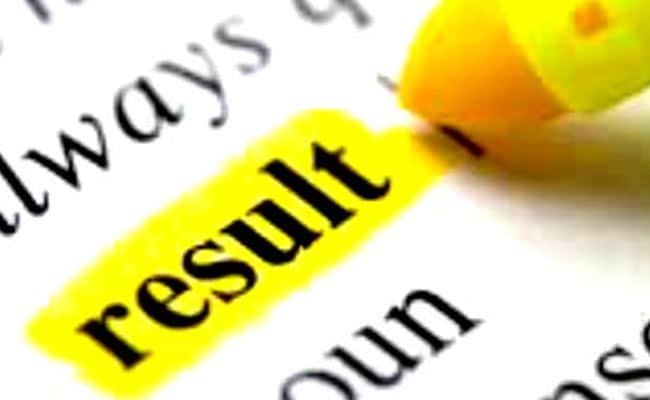 There is no update on Results.gov.in either which is the official results portal of government of India.